Intex Mobiles officially outs the Cloud Crystal 2.5D smartphone with 3 GB RAM under Rs 7000 in India. Intex Mobiles has officially launched Cloud Crystal 2.5D smartphone coming out with 4G LTE support. 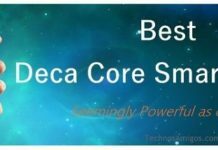 It’s among the best smartphone available under Rs 7,000 and makes it our official list. Specifications-wise, the Intex Cloud Crystal 2.5D comes with 5 inch HD 2.5D curved glass display and its powered with 1 Ghz quad core processor running on Android 5.1 Lollipop out of box. It has 8 mega pixel rear camera with auto focus, LED flash and has 2200 mAh Li-ion battery. 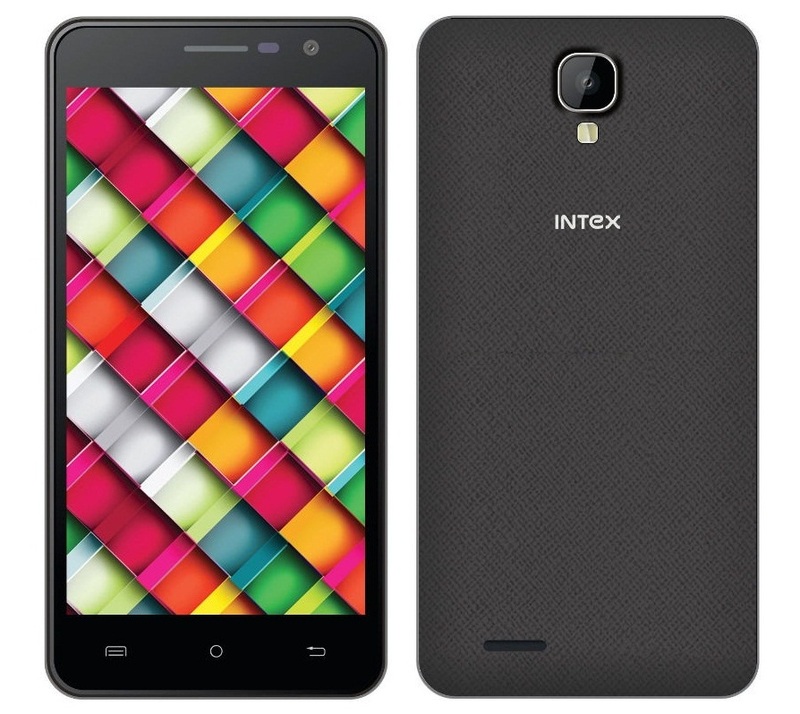 Intex Cloud Crystal 2.5D is priced at Rs 6,899 and comes in Black and White color. This smartphone is available for purchase from Amazon.in.